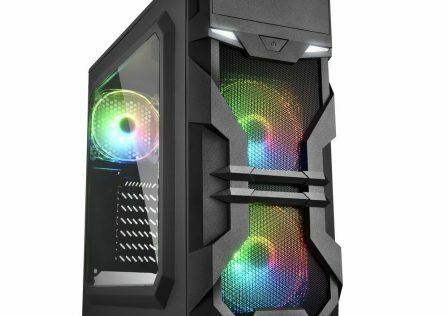 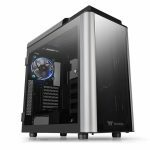 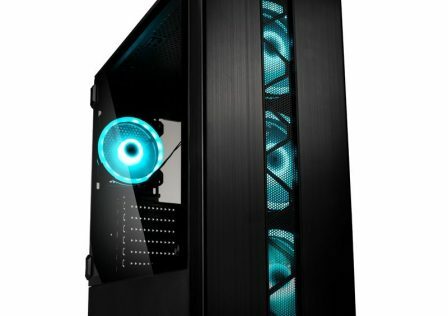 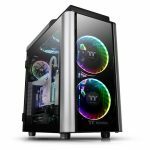 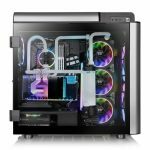 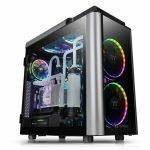 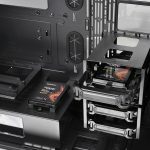 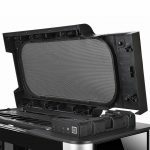 Thermaltake has just released two high end computer cases, the Thermaltake Level 20 GT RGB Plus and the Level 20 GT. 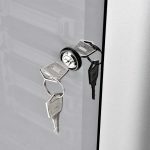 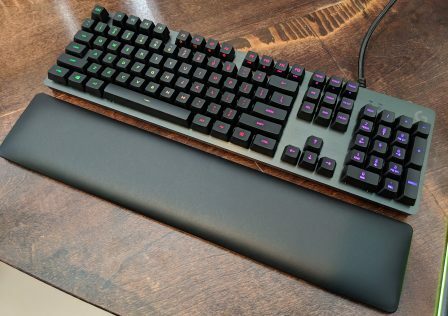 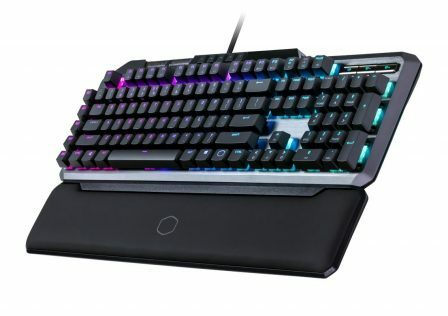 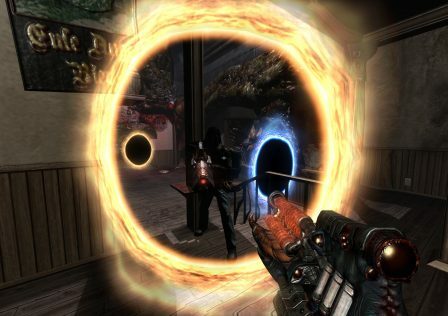 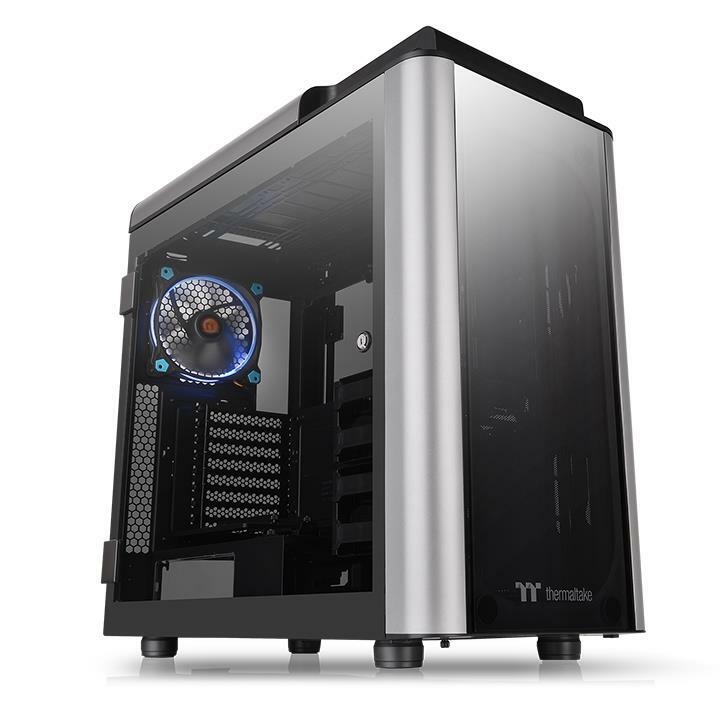 You may recall Thermaltake making a splash years ago with it’s level 10 gear which included computer cases as well as peripherals such as the Level 10 Gaming Mouse. 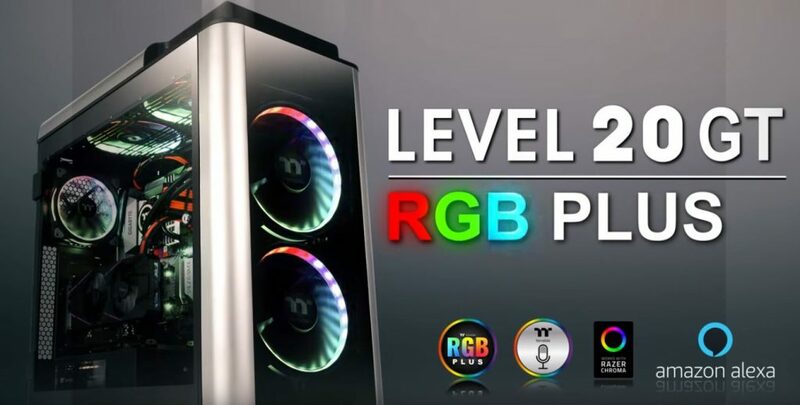 The new Level 20 Lineup is Thermaltakes premium brand which keeps tradition alive by focusing on quality, features, and aggressive styling. 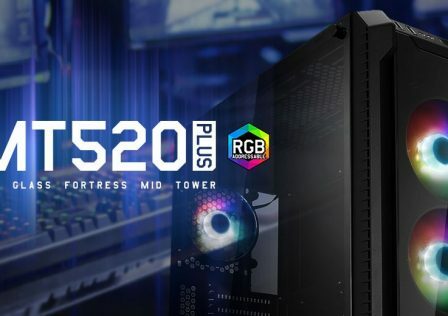 The difference between the Thermaltake Level 20 GT and GT RGB Plus is that the GT RGB Plus comes outfitted with two Riing Plus 20 RGB fans and a single Riing Plus 14 RGB fan. 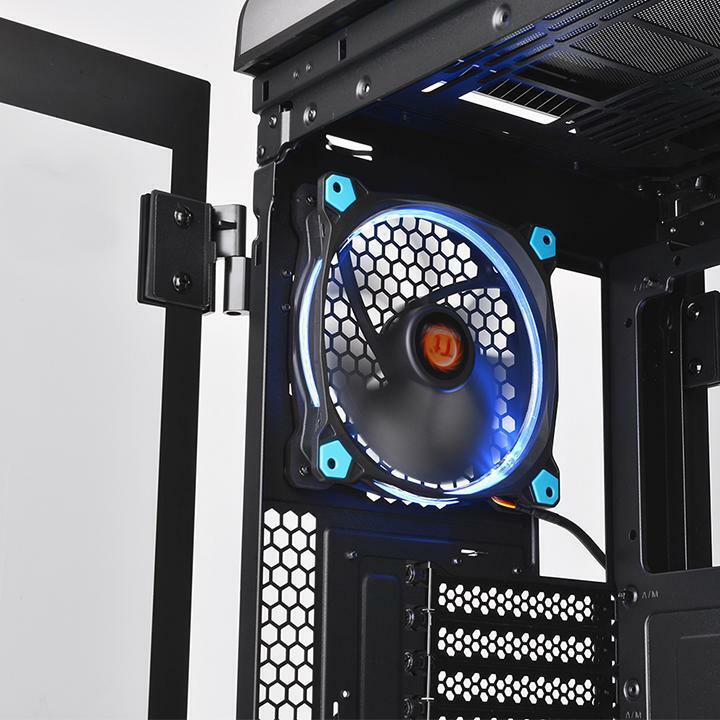 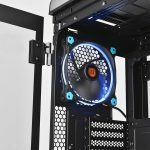 Each of these RGB enabled fans can be controlled remotely by Thermaltake’s TT RGB Plus software which enables the use to customize the lighting effects and fan speed. 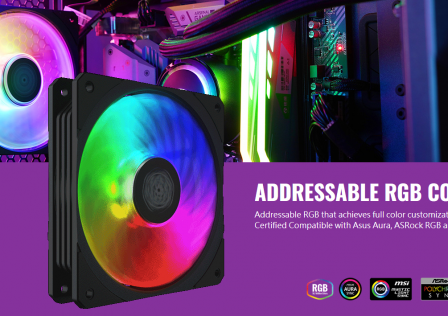 In this modern age, all the RGBs must be enabled! 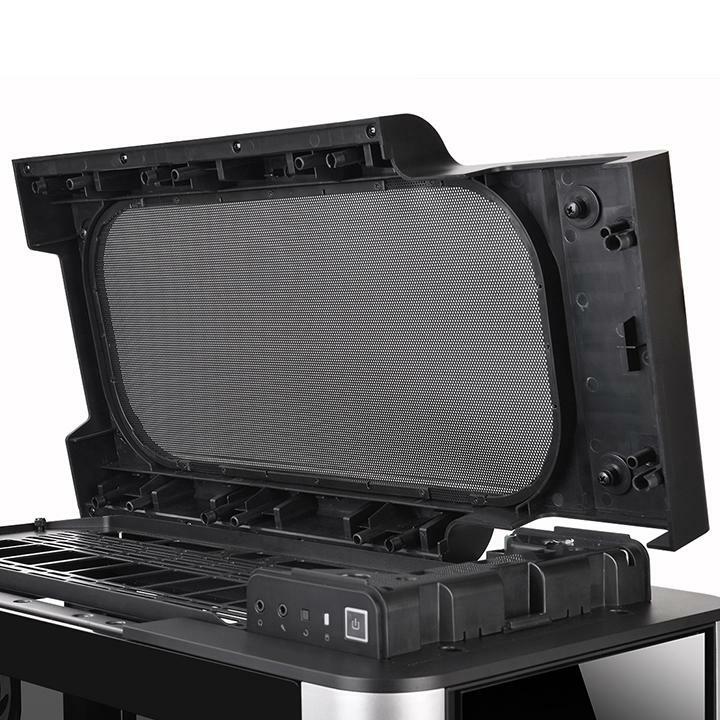 Construction for the two new cases is made up from premium materials. 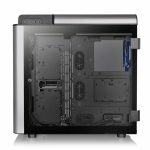 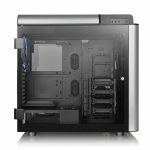 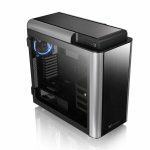 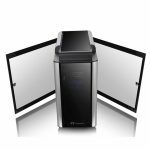 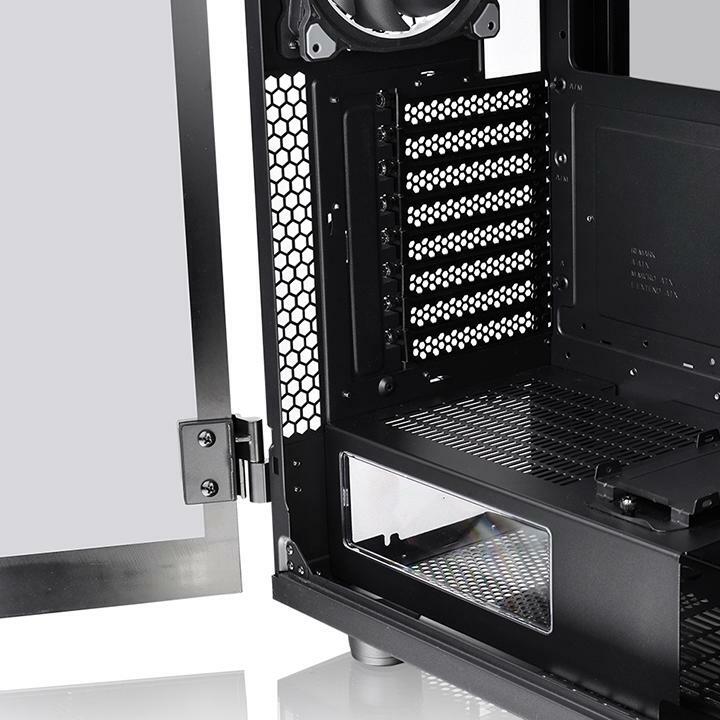 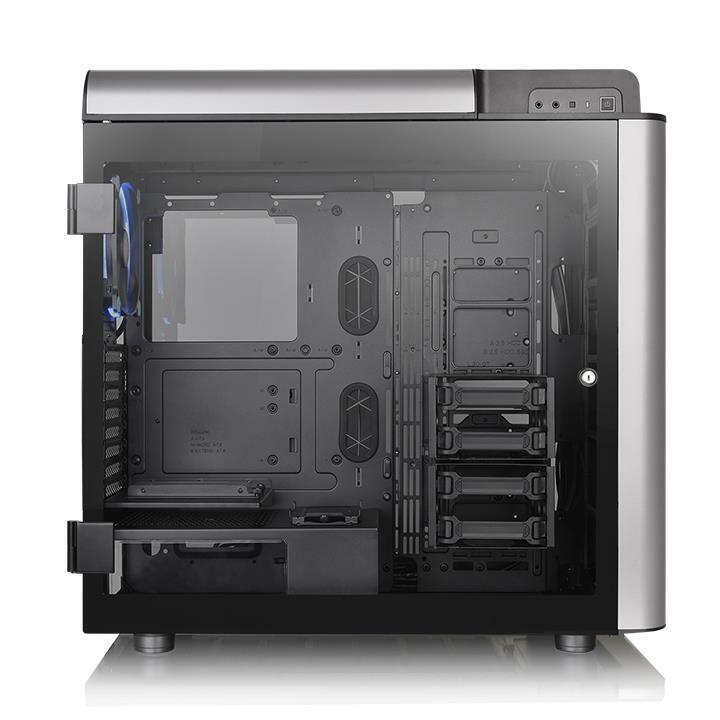 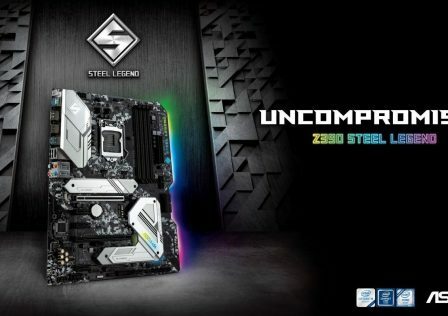 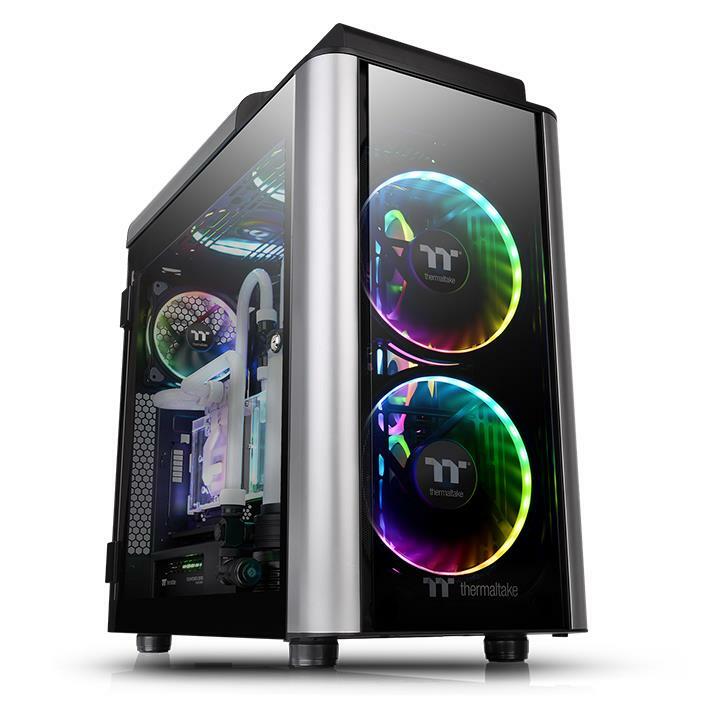 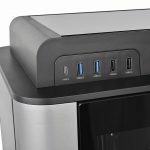 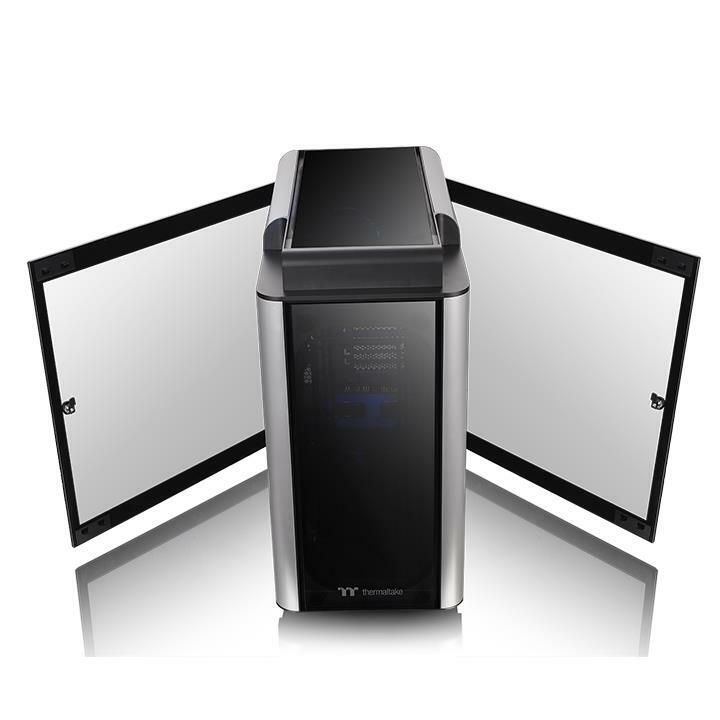 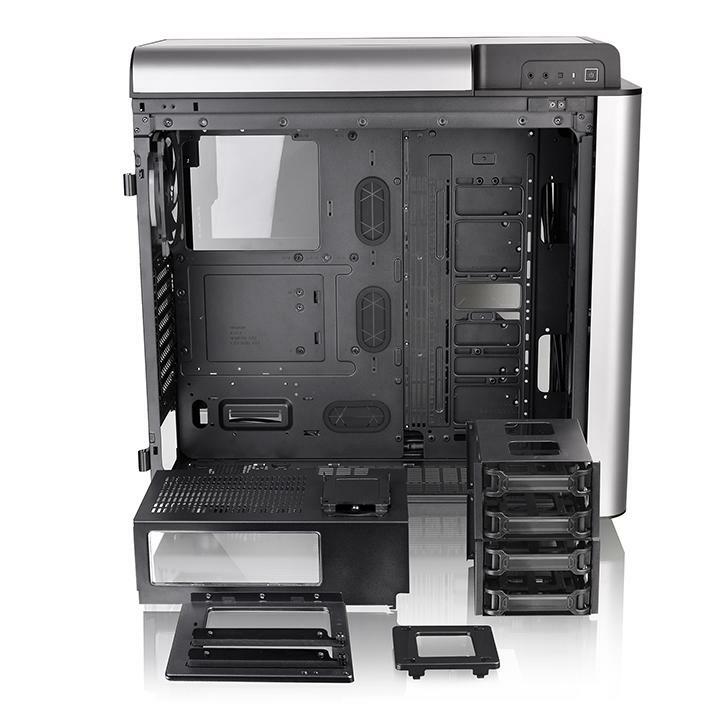 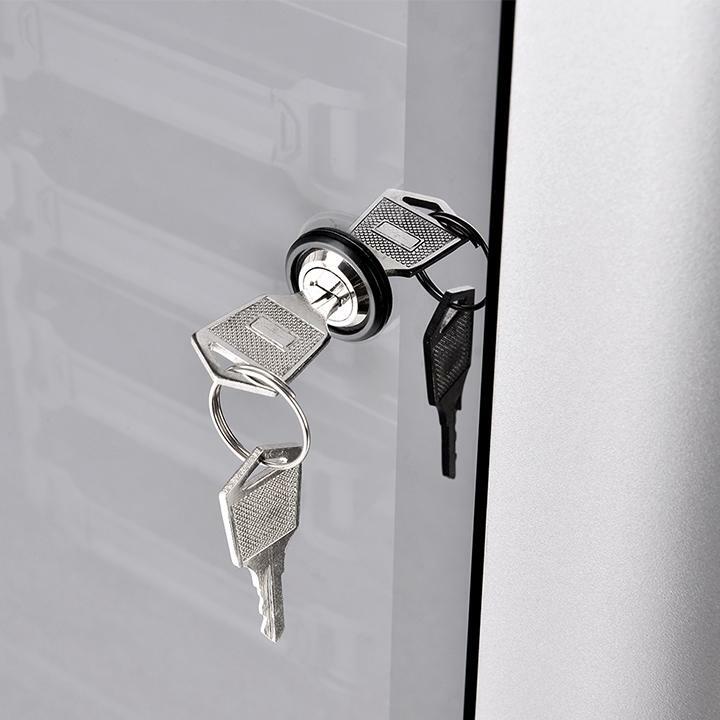 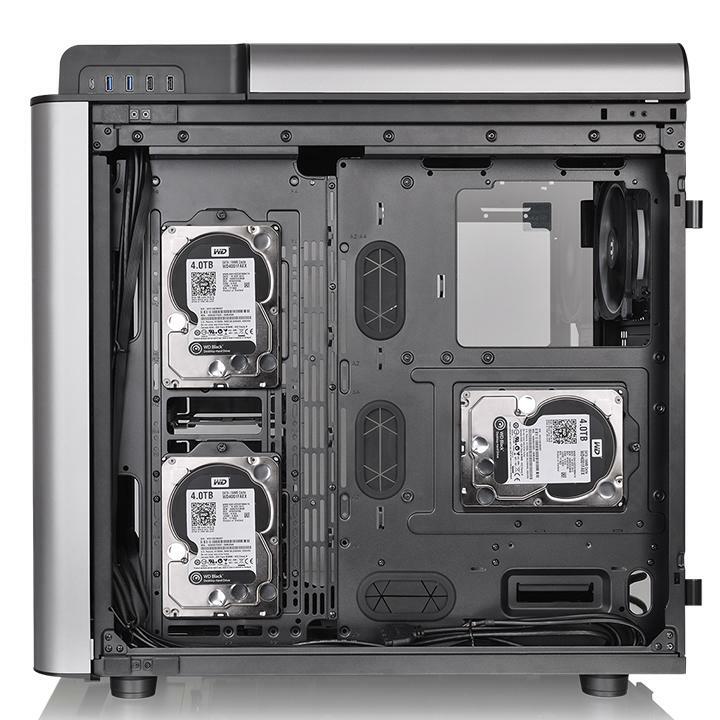 Each case features four tempered glass panels on the top front and left and right sides. 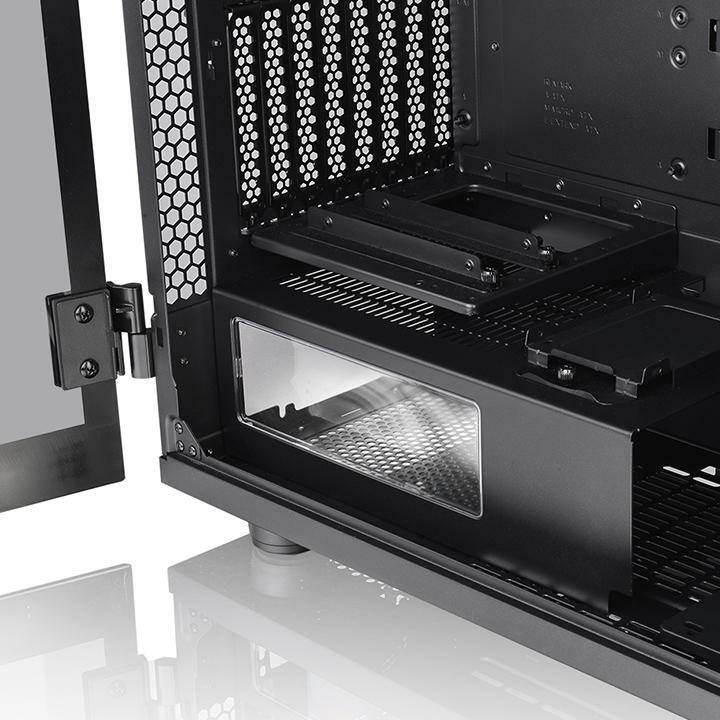 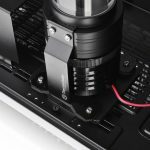 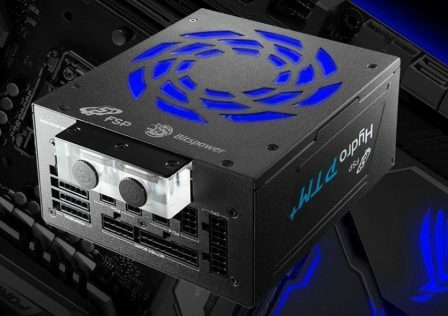 As far as compatibility goes, the Thermaltake Level 20 GT cases support ATX, E-ATX, Mini ITX, and Micro ATX motherboards. 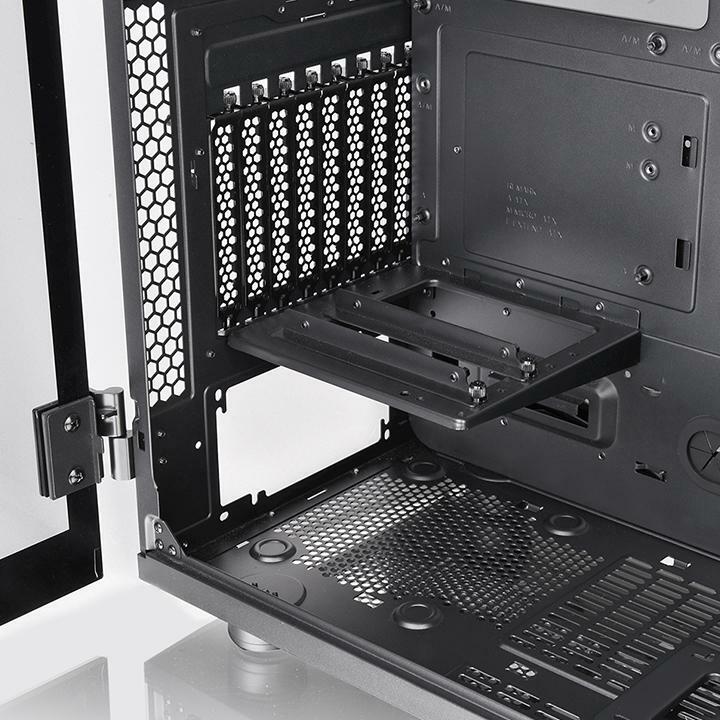 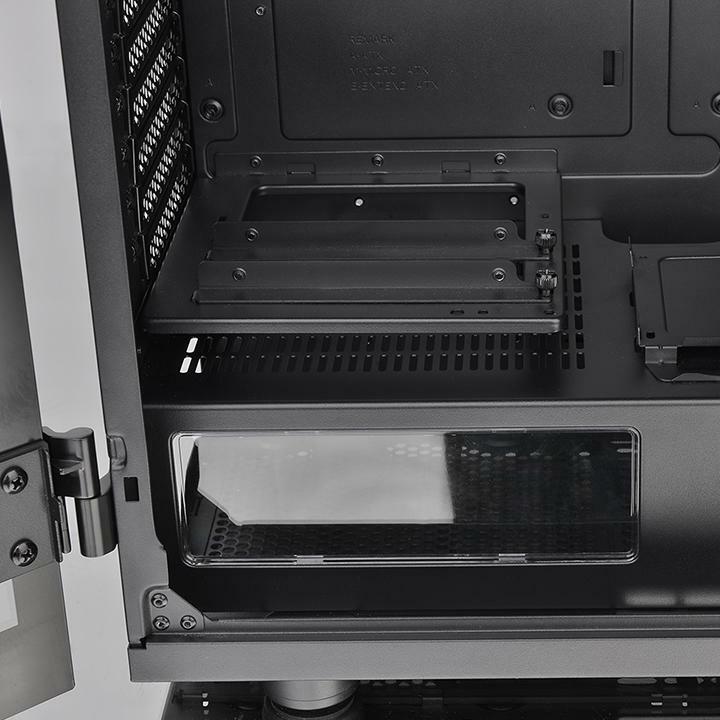 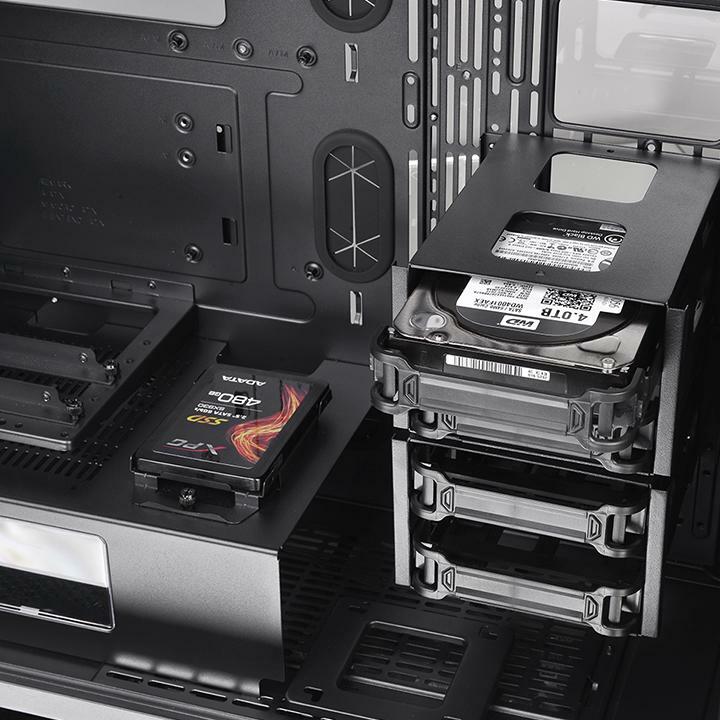 Both cases also allow for horizontal or Vertical GPU installation for multiple cards. 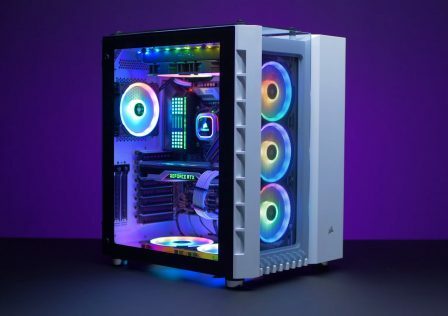 What better way to show off those new RTX 20-series Nvidia cards launching soon! 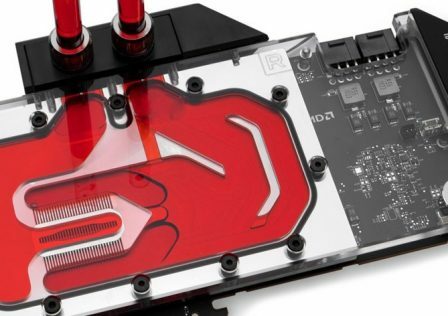 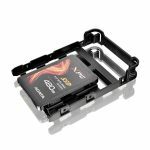 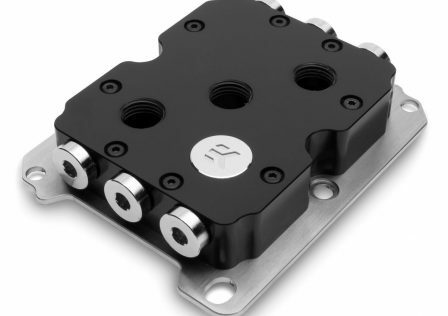 Each case is also designed to encorporate complete water cooling systems, specifically the PR-22 Thermaltake water pumps. 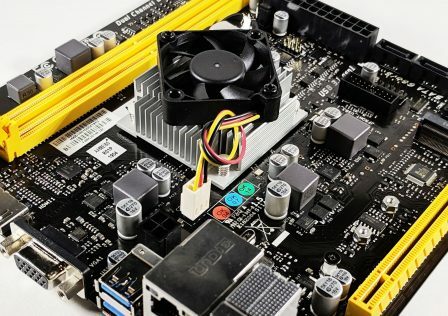 The latest I/O support such as USB Type-C and USB 3.0 is also supported. 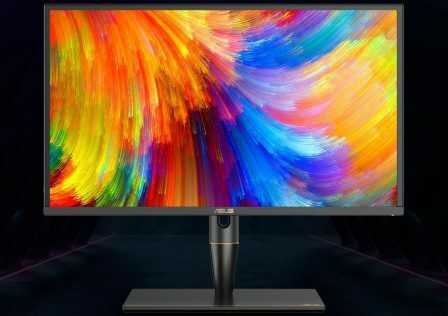 One USB 3.1 Type-C port is also included.